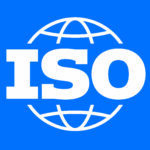 ISO is an independent, non-governmental international organization with a membership of 161 national standards bodies. ISO members are the foremost standards organizations in their countries and there is only one member per country. Each member represents ISO in its country. 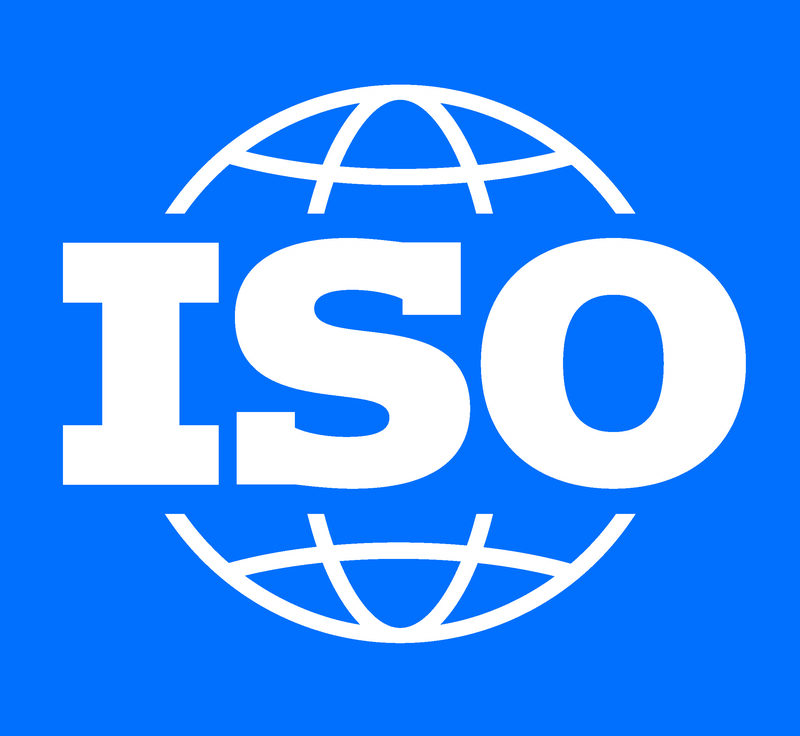 Individuals or companies cannot become ISO members.